The plot centers on a main character, Ron, who listens to audio recordings of Mr. Bruce, which sparks discussions of a racial epithet and how Mr. Bruce’s material translates to contemporary times. According to a draft script obtained by a Brandeis college newspaper — The Brandeis Hoot — Ron aims to perform a comedy routine in the style of Mr. Bruce, while Brandeis officials — in a stark example of art roughly imitating life — try to get him to refrain (even threatening academic probation). 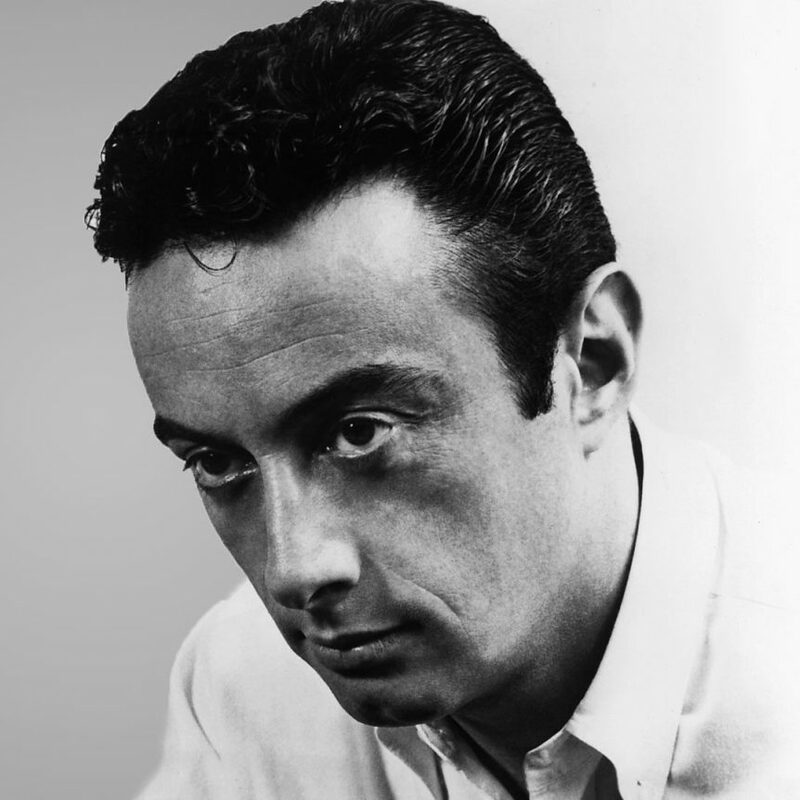 In one scene, Ron asks, “If Lenny Bruce came to life right now, for one day, and he was booked for a gig on campus. How would the administration react?” according to the script obtained by the Hoot. Instead, rather than delaying production, Mr. Weller is taking the play “elsewhere,” according to Brandeis. “It was the playwright’s sense, in his own words, ‘that rehearsals of the play, and growing sentiment among some students in the theater department, might not be conducive to the creative atmosphere desired for a premiere presentation of a new work,’ ” the university’s statement said. This is not Brandeis’s first free-speech controversy. In 2014, the school canceled plans to bestow an honorary degree to Ayaan Hirsi Ali, an activist who has been a fierce proponent for reform within Islam.